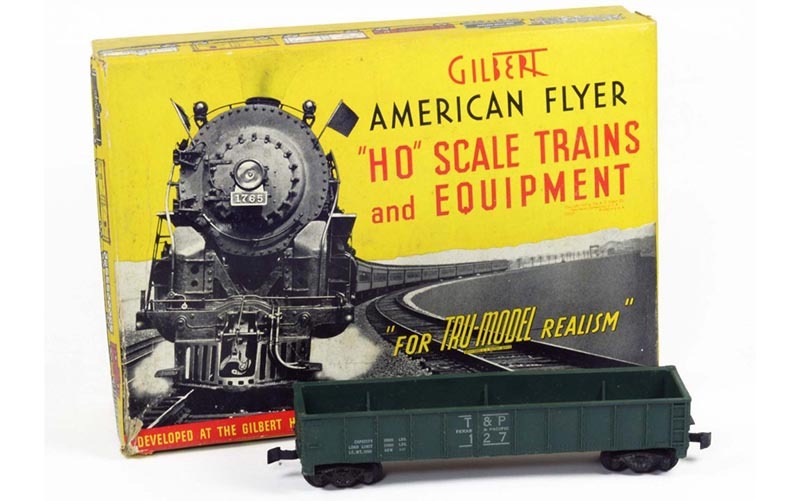 Now in development for a future edition of HO Collector quarterly is the history behind Gilbert’s pre-World War II model train line. 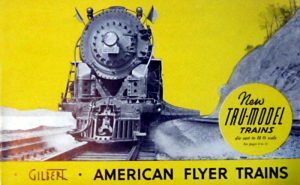 You already know about A.C. Gilbert’s famous line of American Flyer S-gauge toy trains that were a staunch competitor to Lionel. This collection of HO-scale releases is among the earliest fully assembled or ready-to-run offerings for the 1/87th world of model railroading. Watch for more details on this HO Collector feature article. 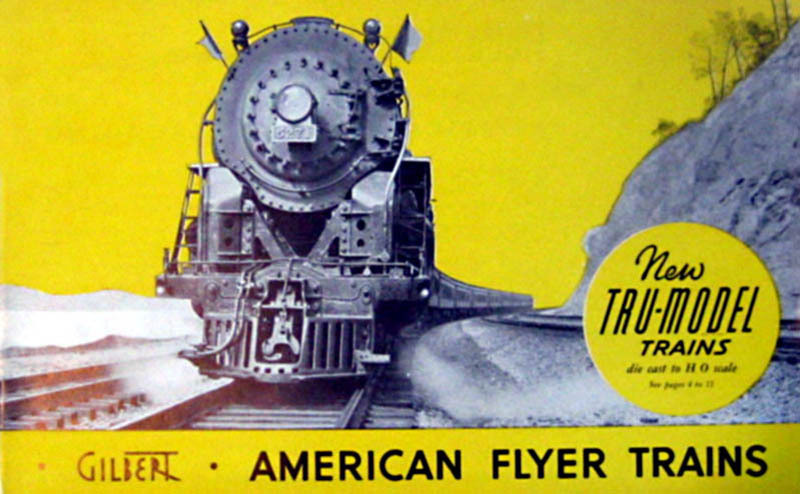 If you have information to share regarding Gilbert’s Tru-Model Trains please contact us!